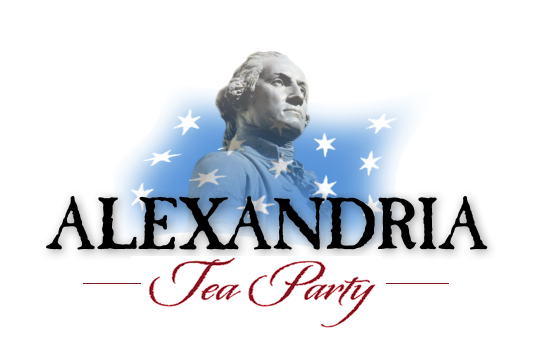 Join Tea Party Patriots co-founder Jenny Beth Martin and other patriots Monday, April 18 at 8:30 a.m. on the steps of the Supreme Court building to protest President Obama's executive-amnesty agenda and his Supreme Court nomination. The justices that morning will hear a challenge to the president's executive-amnesty order - which would grant work permits to 5 million illegal immigrants - and it's crucial we send the message that our immigration laws need to be upheld, not blatantly ignored against all common sense by our commander in chief. President Obama is intent on pushing through a liberal nominee to stack the bench in his favor on this issue. It's the perfect example of why Senate Republicans must hold firm, with no hearings and no votes for any Supreme Court nominee until after the election. When: Monday, April 18th at 8:30 a.m.
Who: Patriots nationwide are welcome! The We the People: The Citizen and the Constitution National Finals is the annual culminating event of the We the People high school program. High school classes qualify for this national championship by placing first in their congressional district and state competitions. Travel, lodging, and tour arrangements for students are made by WorldStrides. The Center organizes all other national finals details. Anyone interested in attending this event should contact Rebecca Reeder at reeder@civiced.org. Portrait of a Tea Partier - Dennis Gronka, R.I.P.